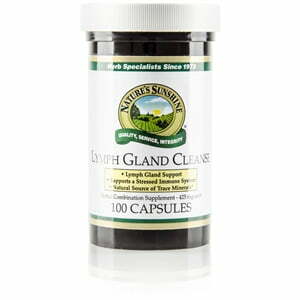 Nature’s Sunshine Lymph Gland Cleanse contains parthenium to support the immune system. The combination of herbs in this formula nourish the glandular system and boost the immune system. 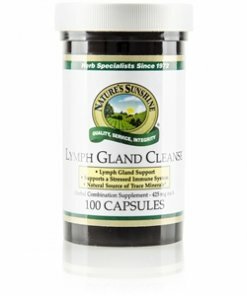 Lymph Gland Cleanse also contains natural sources of other trace minerals and vitamins.